Welcome to Sunset Golf Course! 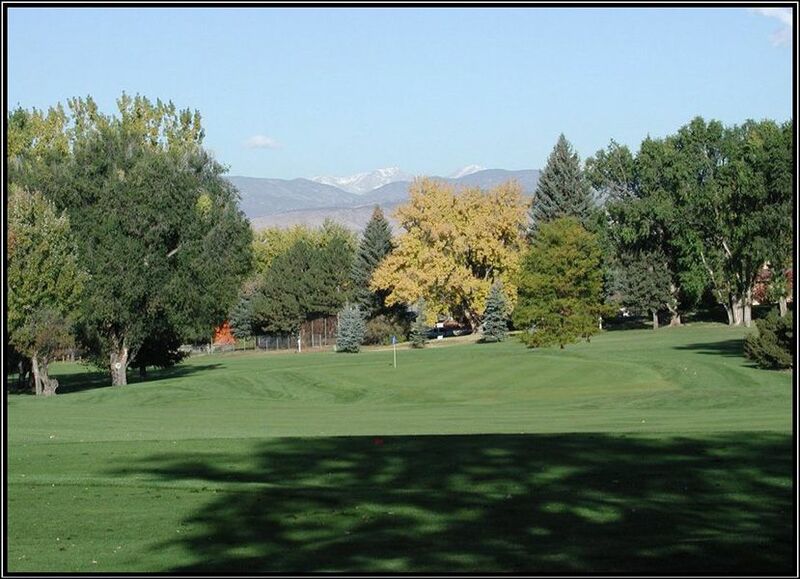 Sunset is located in historic old Longmont and is one of the most scenic nine-hole courses in Colorado! Sunset is known for its superb condition, tree-lined fairways and spectacular views of Longs Peak. Join us today for a truly enjoyable place to play and help us celebrate 95 years of being part of the Longmont community.